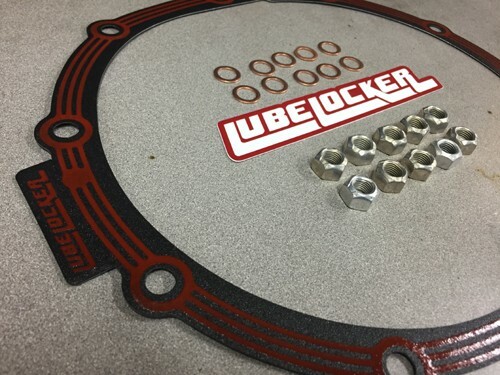 No need for any messy sealant with these LubeLocker gaskets. They feature silicone imprinted faces and a steel core. Kit includes paper gasket, 10 crush washers and 10 stove nuts.